Corporate social responsibility is vitally important to who we are as a company. Our policies ensure that we rigorously adhere to the highest standards in ethical behaviour, environmental sustainability, data security and more. We are committed to the well-being of our workforce, including their continual development and training. We maintain an environment where employees are appreciated, valued and given regular feedback so that each employee has a clear understanding of their role and how they contribute to the business. We expect our employees to act with integrity towards one another and exercise a high standard of business practice and workmanship. We aim to build long-term relationships with all our customers and other stakeholders. We focus on understanding their objectives and meeting their needs as they as they evolve over time. 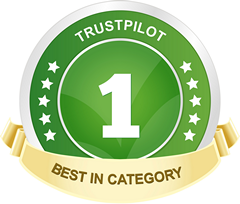 We aim to have the highest professional and ethical standards and will be honest, open and transparent in all our dealings with customers, giving them fair value, consistent quality and reliability. 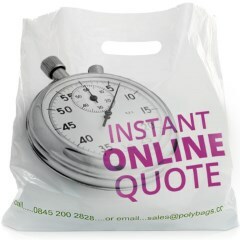 Polybags is a responsible packaging supplier. We remain focused on sourcing environmental solutions that will lessen our environmental footprint, while serving as an example to our peers. 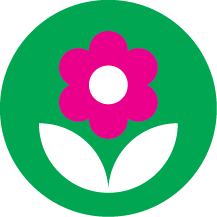 (iii) Producing a huge range of eco-friendly packaging. Our eco-packaging range includes biodegradable and compostable products that leave no harmful waste behind, whilst we also produce a huge range of recyclable products and packaging made from 100% recycled material. Polybags always seeks to maintain the very highest standards for all of our products. We have been certified by the International Organization for Standardization (ISO) since 1995 and were upgraded to the latest ISO9001:2015 standard in 2018. A printable copy of our ISO certificate is available to download. We are audited on a regular basis by the British Standards Institute (certification reference FM31516) and are very proud to have held a Royal Warrant for provision of goods to HM The Queen since 1989. 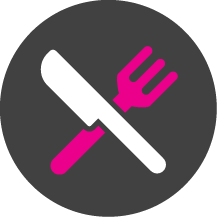 We have also catalogued our full product range with a number of packaging standards to explain some of the special features of our products and the industry standards that they comply with, including food-safety, compostability and more. It is our policy to adhere to all legislation relating to employment rights and equal opportunities, with particular reference to non-discrimination on the basis of ethnic origin, religion, gender, age, marital status, disability or sexual orientation. Polybags is committed to the zero-tolerance policies adopted to combat slavery or the trafficking of persons for any purpose. Polybags prohibits trafficking-related activities and we expect our suppliers and contractors to uphold these important principles. Polybags is committed to doing business the right way by acting honestly, fairly and with high standards of integrity. It is only by acting the right way that we build and maintain trust with our customers, third parties and business partners and preserve the excellent reputation of Polybags. We will communicate our CSR policies, objectives and performance openly and honestly to our people, partners and other stakeholders. We will also seek their views and encourage them to communicate with us. We are committed to measuring and improving our CSR performance. We will develop and implement specific environmental and social policies and procedures, monitor our performance, set targets for improvement and report our progress. Polybags recognises its health and safety duties and responsibilities and complies with all relevant health and safety legislation. We aim to create and maintain strong relationships with key suppliers and contractors and to choose suppliers that share our ethos in relation to employment practices, quality and environmental controls. This will be communicated to all suppliers and potential suppliers. Protecting the privacy of our customers and employees is critical to our ability to maintain their trust. Polybags fully understands how the risks related to information security and privacy affect our business operations. 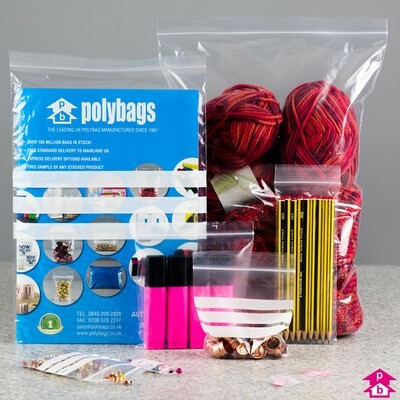 Polybags has a long-running history of charitable endeavours and has always tried to support worthwhile ventures, for example through in-house fundraising or making a contribution for purchases made via the Polybags website. Polybags is a supporter of MuchLoved - a charitable organisation that allows the bereaved to create a personal, sensitive and stylish online memorial for a loved one. MuchLoved allows people to share memories, thoughts and stories with family and friends as well as light candles, add music, photos and videos, or even collect fundraising donations for a charity or project in memory of their loved one. The MuchLoved service is free to use and is quick and simple to set up. Founded in 1998, they have since helped over 300,000 bereaved people create their own personalised tributes, which have raised over £35 million for good causes. Visit muchloved.com to find out more or create a memorial of your own. 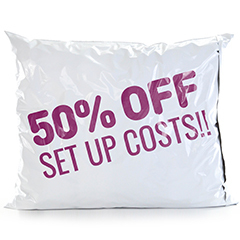 Browse our huge range of packaging products. Lots more good reasons to shop at Polybags. Helpful icons that tell you more about our products. Find out more about our range of eco-packaging.